Ximena Alarcón was awarded a place on the Srishti Interim artistic residency at the Srishti Institute of Art, Design and Technology in Bangalore, India. Dr John Wynne’s diverse, research-led practice includes large-scale sound installations in galleries and public spaces, delicate sculptural works, photographs that reproduce sound, flying radios and award-winning ‘composed documentaries’ that hover on the borders between documentation and abstraction. 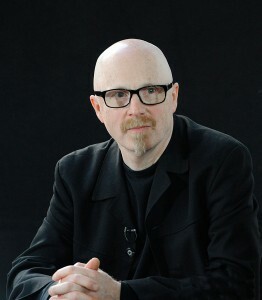 His Installation for 300 speakers, Pianola and vacuum cleaner, developed during an AHRC-funded research residency, became the first piece of sound art in the Saatchi collection and won him the 2010 British Composer Award for Sonic Art. His work with endangered languages includes a project with click languages in the Kalahari Desert and another with one of Canada’s indigenous languages, Gitxsanimaax.